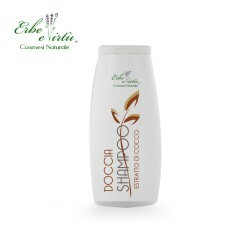 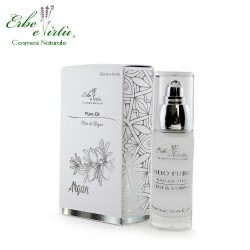 Purifying Birch Flower Shampoo is a delicate shampoo with sebum-regulating action that helps remove excess oil and impurities from hair and scalp. 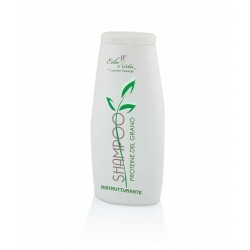 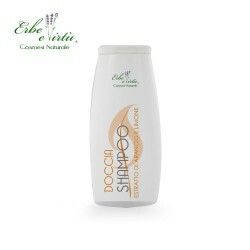 Birch has purifying and astringent properties while the Achillea revitalizes and restores the softness of the hair. 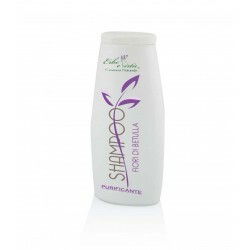 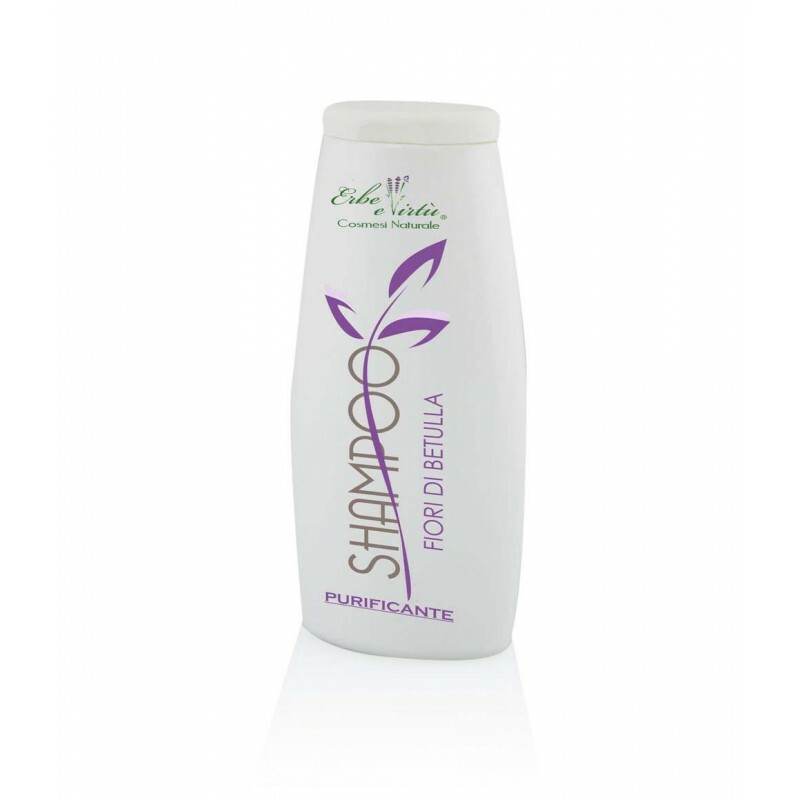 The lavender rebalances and normalizes the functions of the scalp gently scented hair and the Sulfur cleanse the skin deeply without damaging the hair structure. Jojoba Oil nourishes and cushions while the vitamins protect and nourish. 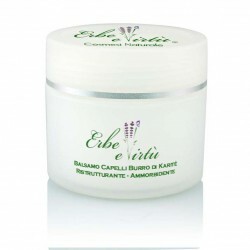 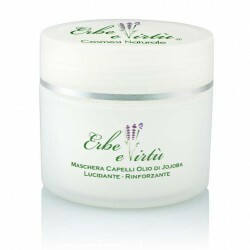 Birch extract; Lavender essential oil; Sulfur; Aloe Extract; Silk; Jojoba oil; Vitamins.